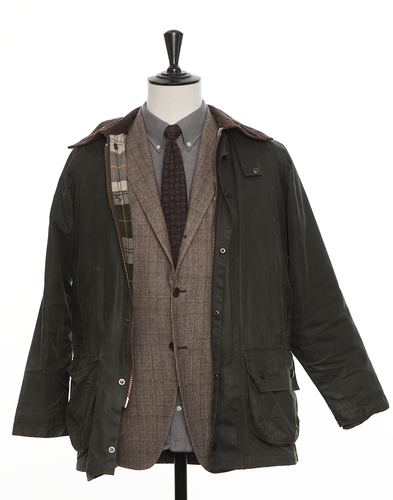 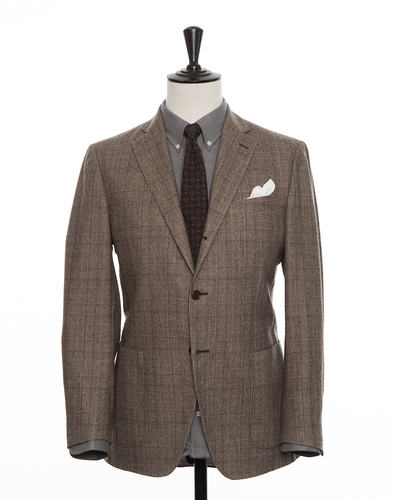 Single coloured flannel is one of the cornerstones of the old school sports wardrobe. Its rustic character keeps you warm in a stylish way while hunting or skiing. 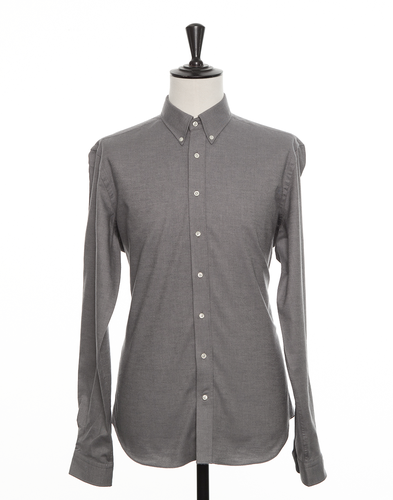 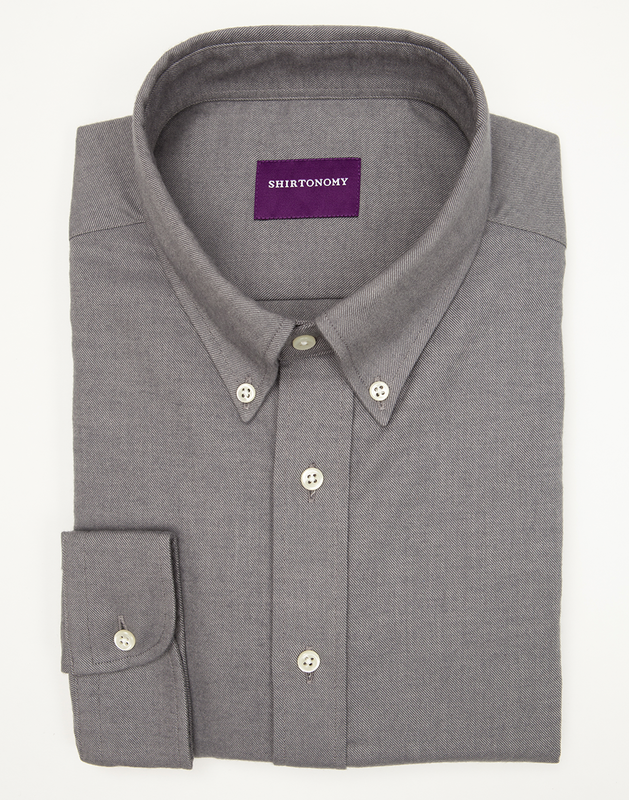 The fabric goes as well to combine with a spread collar like button down, and also works well as popover. 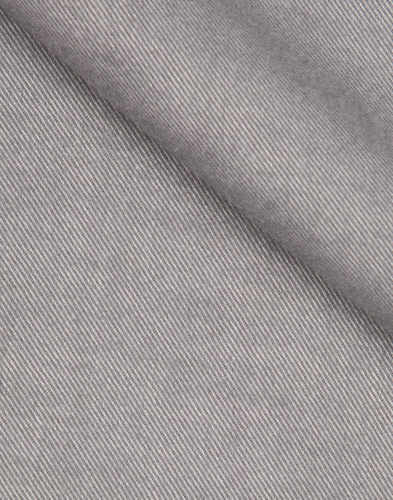 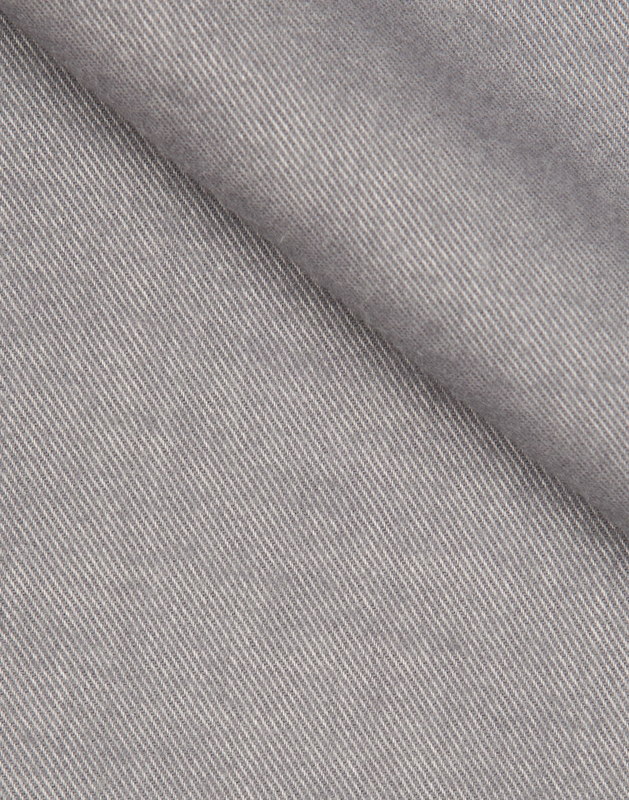 The fabric is woven in Portugal from short-staple cotton.